At a time when every major consumer brand was focused on targeting millennials, Humana was focused on seniors. Today’s seniors don’t feel or act old – quite the opposite. While they love being active outdoors, they are missing out on valuable “refresh and recharge” time as a majority of Baby Boomers continue to work full-time jobs. In partnership with the National Park Foundation, Golin created Humana’s “Senior Skip Day,” on October 8, a day for America’s seniors ages 62 and over, to get out and enjoy free access to every National Park Service site. Humana also subsidized 10,000 vouchers for free lifetime access to national parks leading up to Senior Skip Day. Senioritis was contagious. 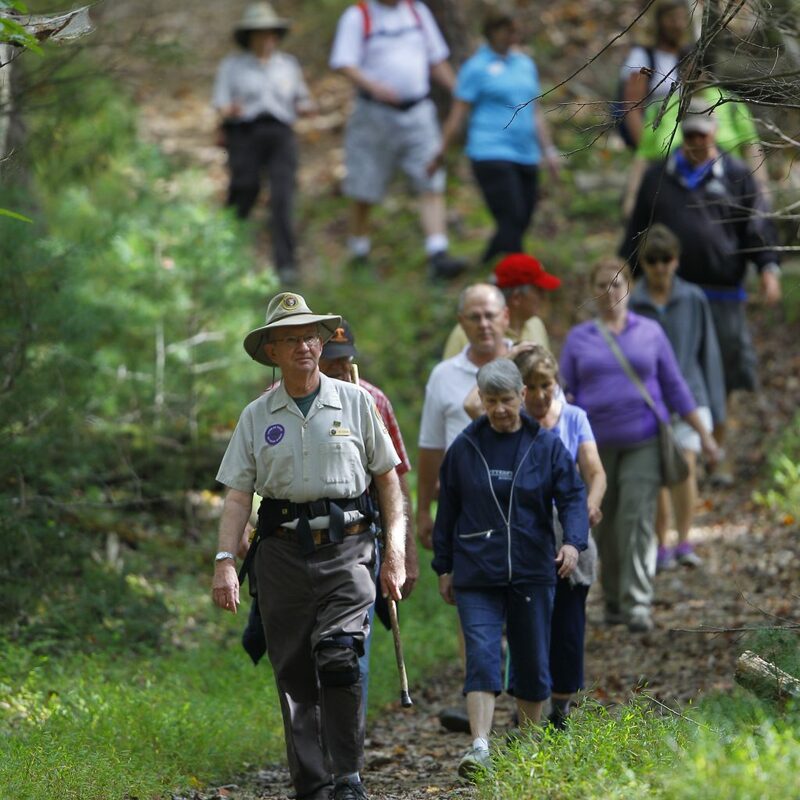 Thousands of seniors visited the national parks on Senior Skip Day, and all 10,000 lifetime vouchers were claimed within a week of the microsite’s launch. Overall media efforts generated 120.5 million impressions, while 61% of coverage included at least two key messages or more, essential to the campaign. And, coverage was 98% positive. The Humana video vignettes proved to be the most popular videos of any National Park Foundation sponsor, even compared to other big sponsors like American Express, Budweiser, Disney, REI and Subaru. One of them, titled “Check-Up” is the most popular video of all time on Humana’s Facebook page.